It’s no news that ankara has taken over the fashion scene and for good reasons as well, it’s availability in variety of colours and the very versatile texture of the ankara fabric has made it a top choice when it comes to creating things out of it. You have all heard about the ankara bag, turban, head wrap amongst many other things you can do with you ankara fabric but today we will be discussing how to rock the ankara footwear trend. 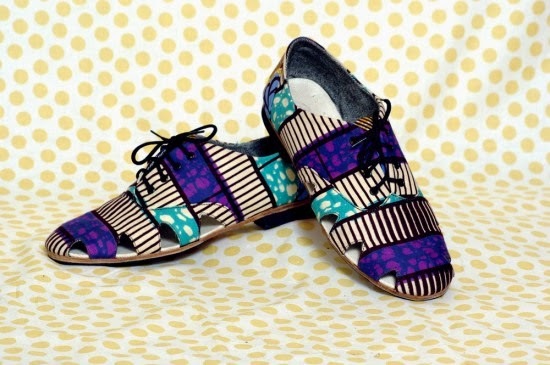 Maybe you just made an outfit and there are left over yards of ankara instead of you to toss the rest at the back of your wardrobe, the ankara footwear or shoe is a good way to make use of it. Its very interesting to know that you can actually make this at home with materials you can easily source. Having an ankara shoe makes for an easy choice when you are styling plain outfits because most ankara fabrics are colourful so they add more life to what you wear, you can also rock a pair with a double-denim look and we bet you people will be making comments about your ensemble all day. 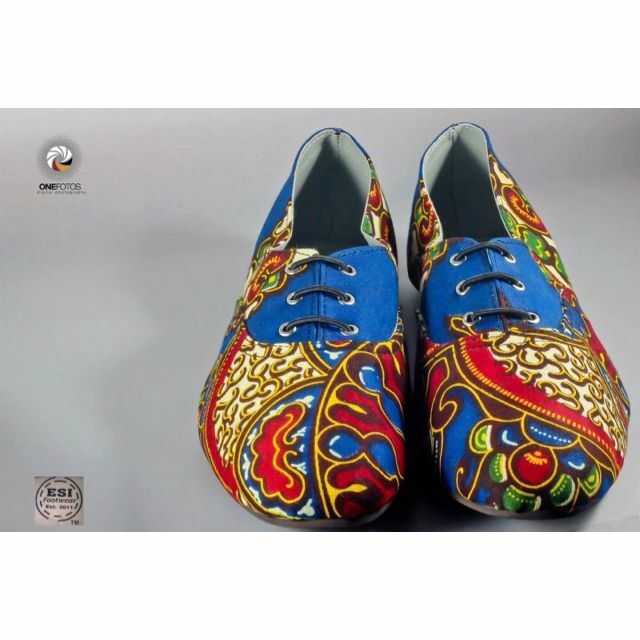 The most exciting part is that you are not limited to just a particular type of shoe so you have ample opportunity to cover any shoe/footwear with ankara and slay all day in it. pharmacy buy. Cheap zestril lisinopril tadacip from india. http://estudioborlledelsastre.com/buy-cialis-online-us-pharmacy/ Order lasuna garlic generic dapoxetine, generic lioresal.